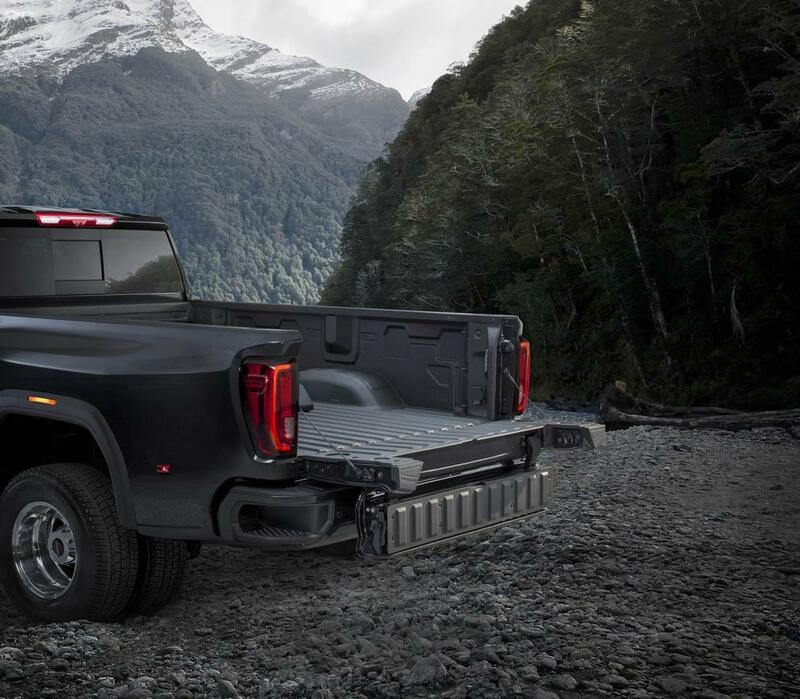 Bigger, stronger and smarter - that's how GMC is describing their newest trucks - the 2020 Sierra HD 2500 and 3500 due out late summer 2019. 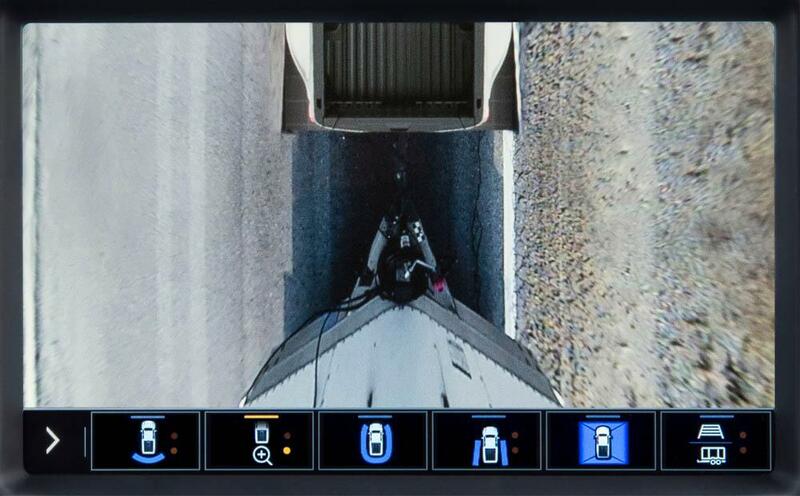 Building on one of our favorite trucks because of how easy it is to maneuver around tight spaces and the existing reputation for focusing not just on the raw numbers game but actually making towing easier and safer. 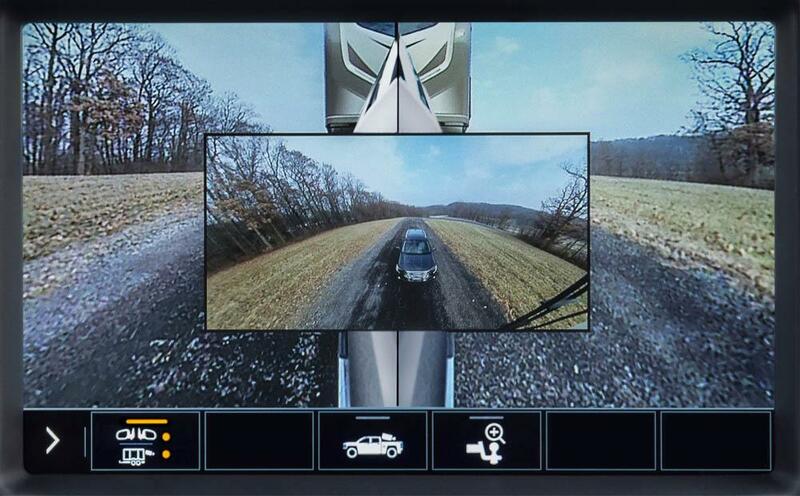 This includes a variety of technologies that we're looking forward to spending more time exploring when it comes out. 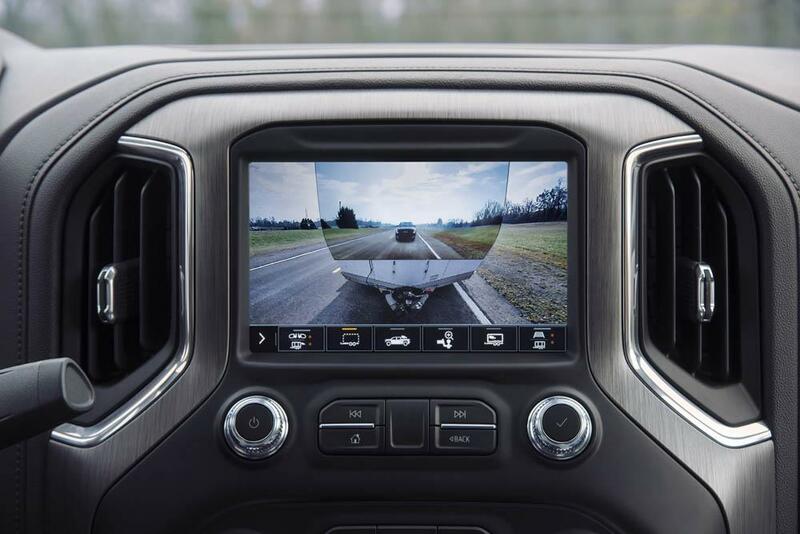 Here's a summary of the key updates that you can look forward to when it hits dealer lots in just a few short months. 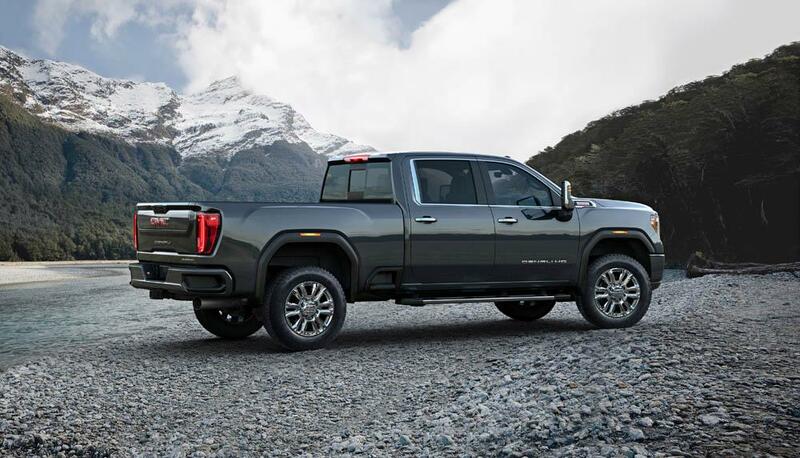 If you are already familiar with the GMC look and feel then this is hardly a departure from the existing 2019 Sierra 1500. 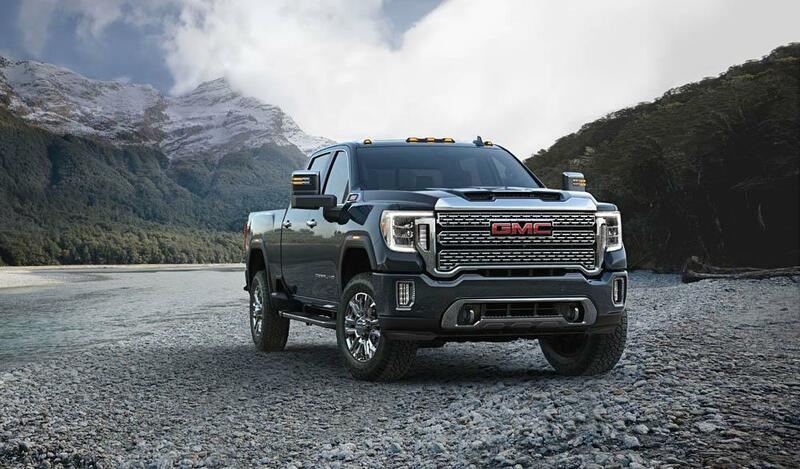 It's just bigger and bolder ... there's more space for chrome on the Denali and the AT4's blacked-out grill with bright red tow hooks makes it look like a brute ready to stare down anything in its path. 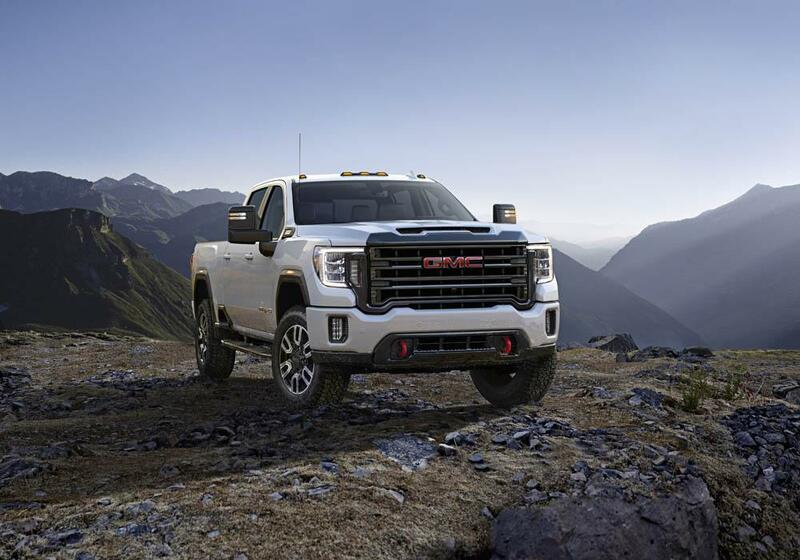 Compared to the current Sierra HD, the 2020 GMC Sierra HD features a longer wheelbase with a taller more dominant hood line with larger grille and hood scoop to facilitate better engine cooling. 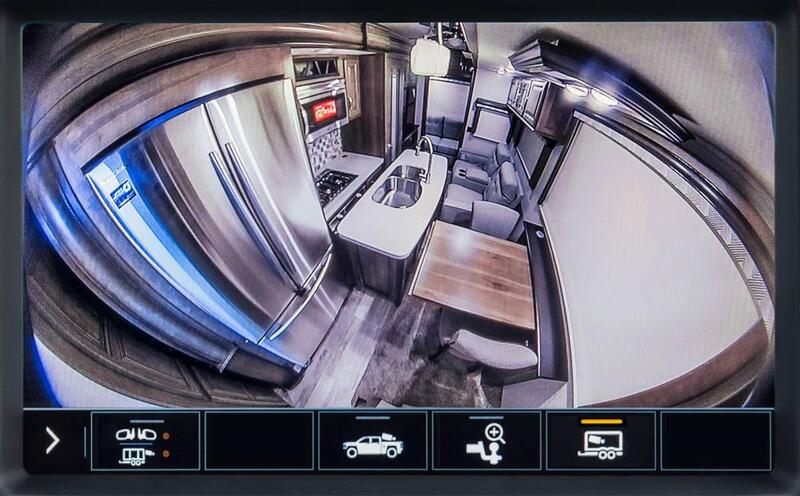 The bed has been lowered by 1" and it has a class-leading heavy-duty cargo bed volume of , along with 12 corner tie-downs and the addition of a 120-volt power outlet. 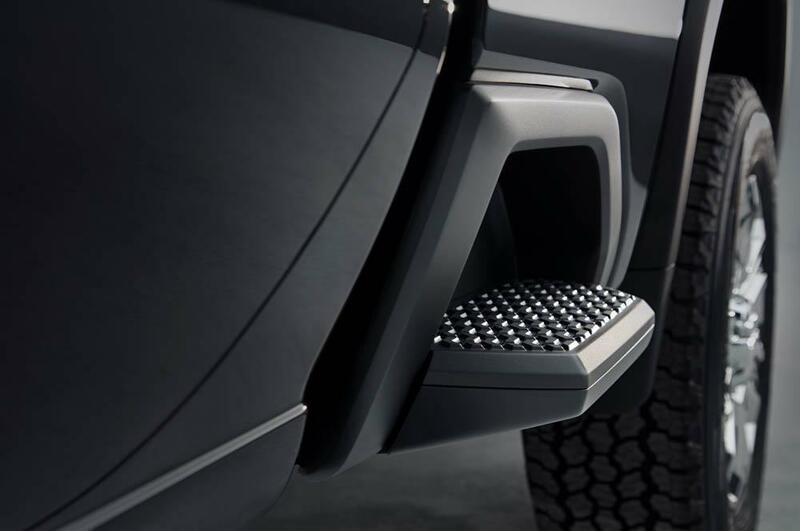 Additionally, it adds the CornerSteps and MultiPro tailgate found on the Sierra 1500. 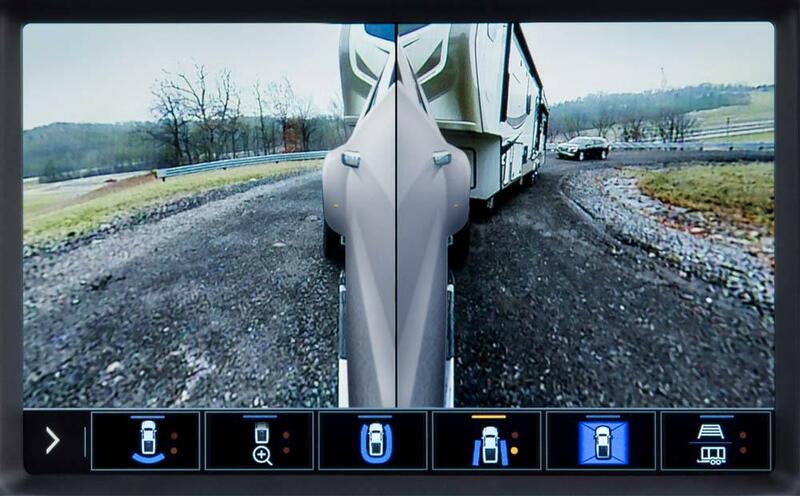 The MultiPro tailgate will be available on all trim levels but standard on SLT, AT4, and Denali. 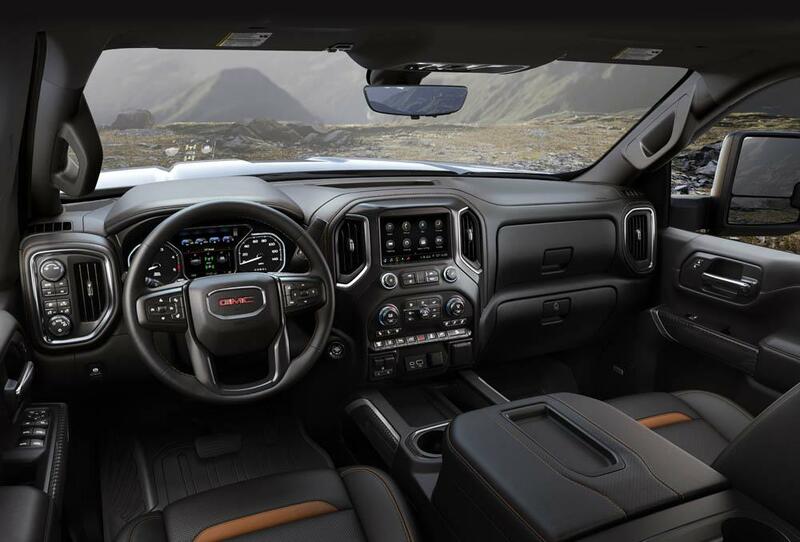 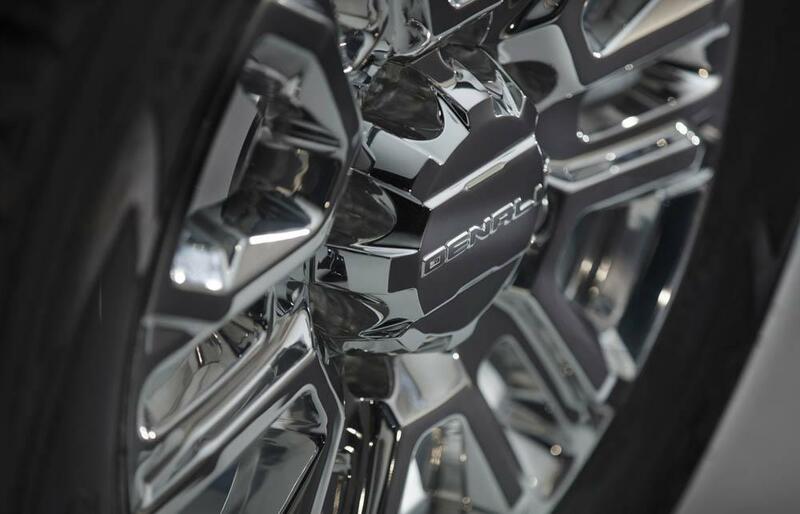 Inside, you'll find the same premium materials and comfortable seats that we've enjoyed on the GMC Sierra 1500. 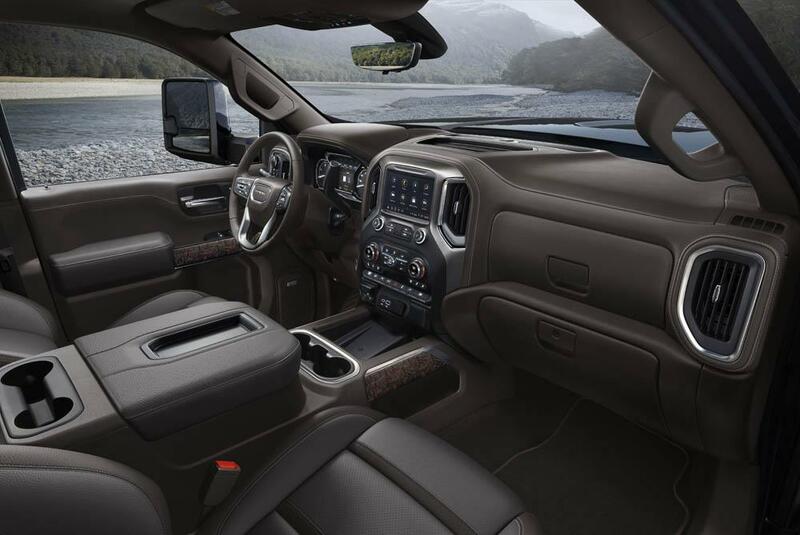 On the 2020 Sierra Denali this includes authentic open-pore wood trim with dark-finish aluminum accepts along with large-pebbled grain leather with contrasting stitch pattern. 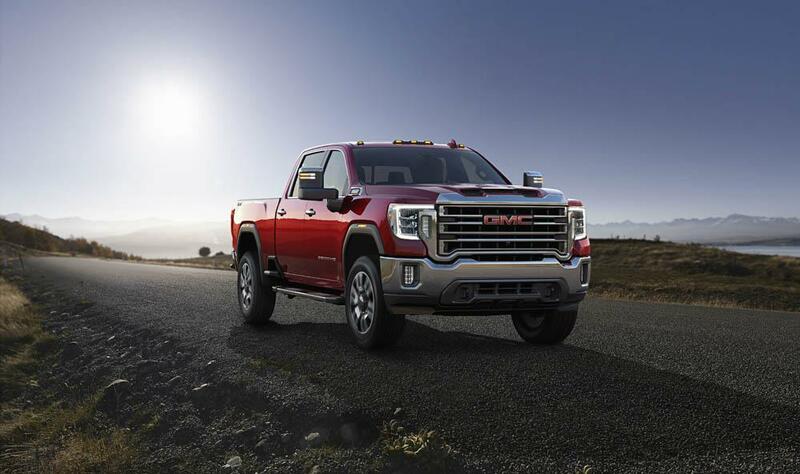 GMC is making the AT4 a standard trim level across a variety of its cars now and it has now added it to the Sierra HD as well. 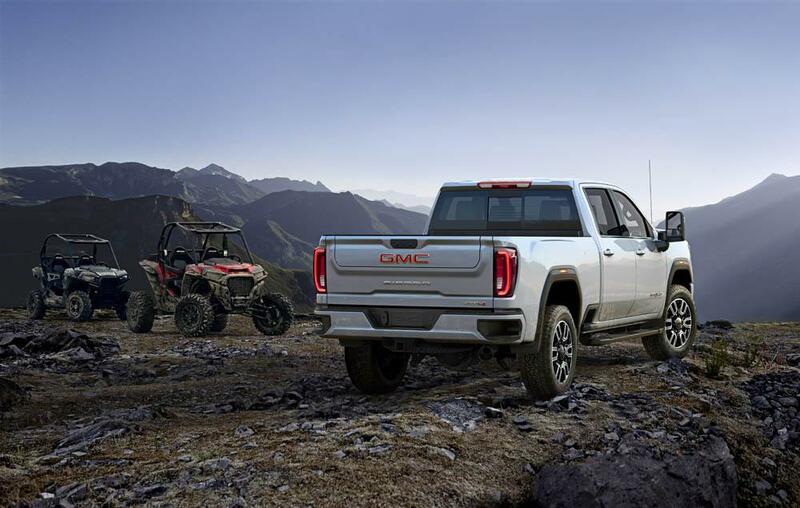 This includes off-road suspension, Rancho shocks, skid plates, and an Eaton locking rear differential as well as 18" wheels with Michelin all-terrain tires (20" wheels are an option). 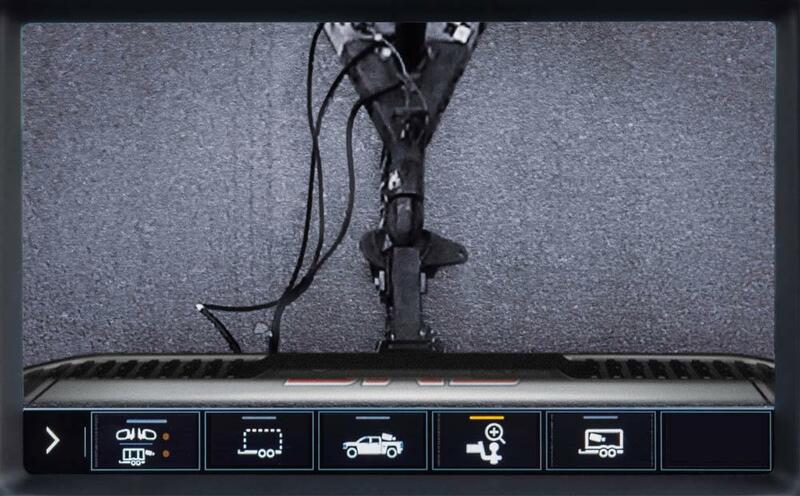 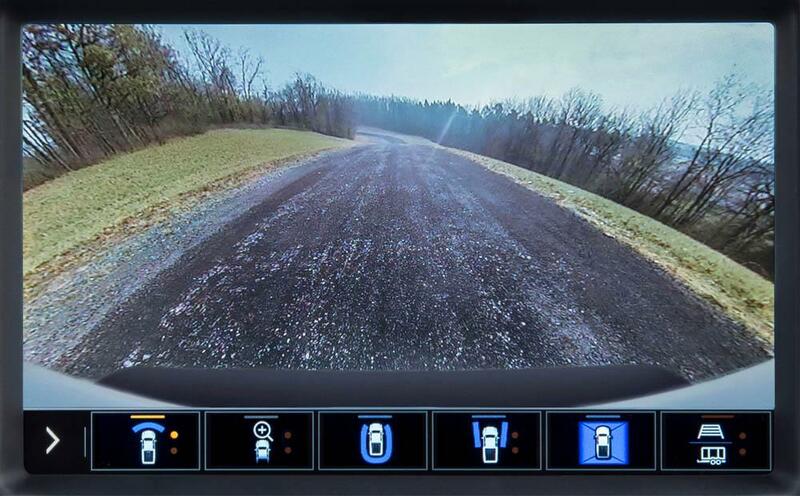 The Sierra HD also features the Traction Select System with specific Off-Road Mode, Hill Descent Control and Hill Start Assist. 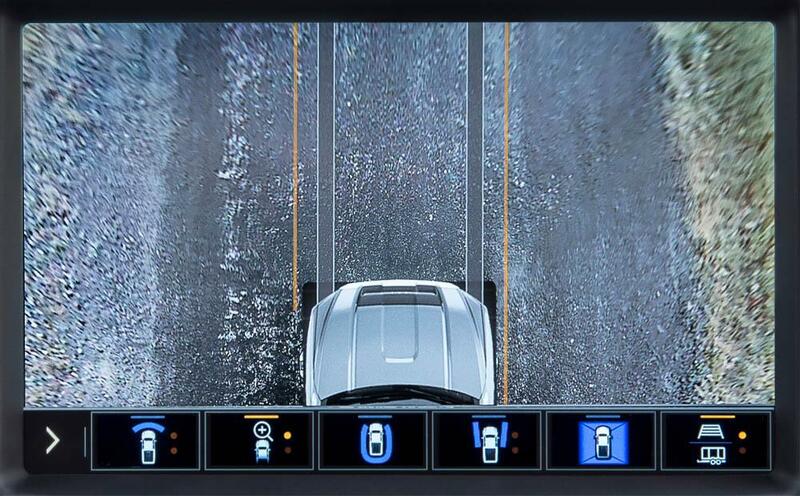 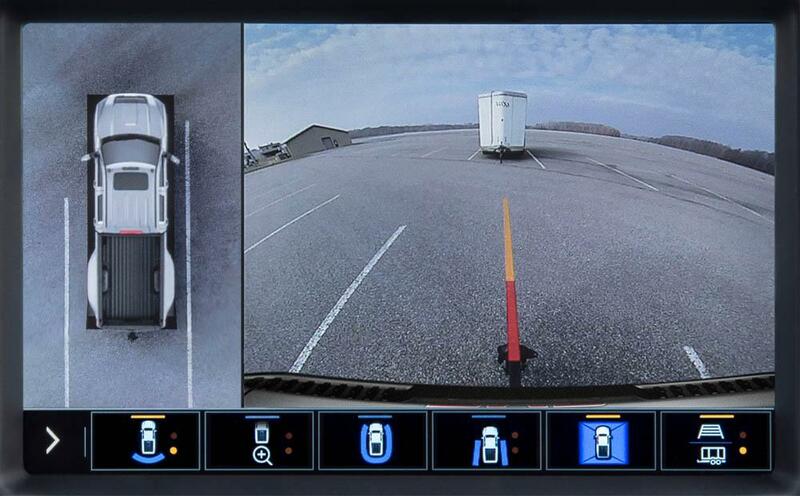 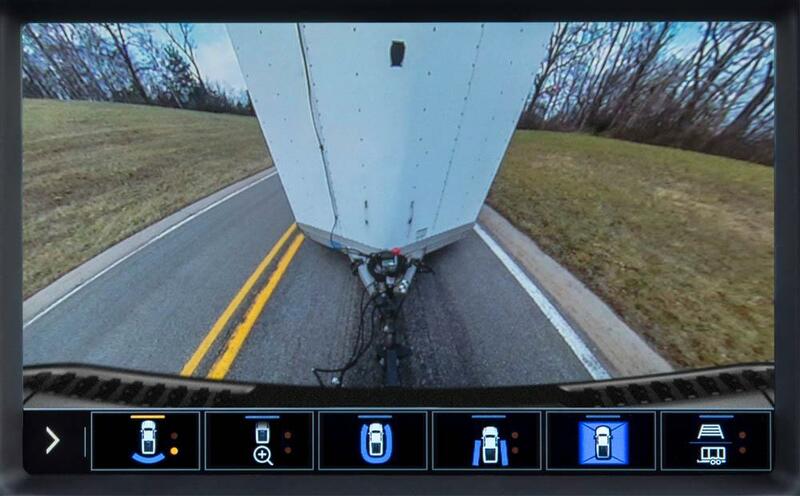 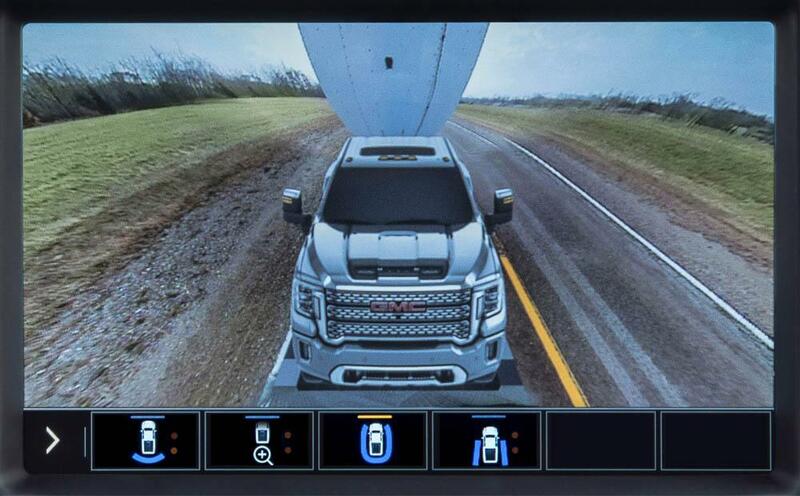 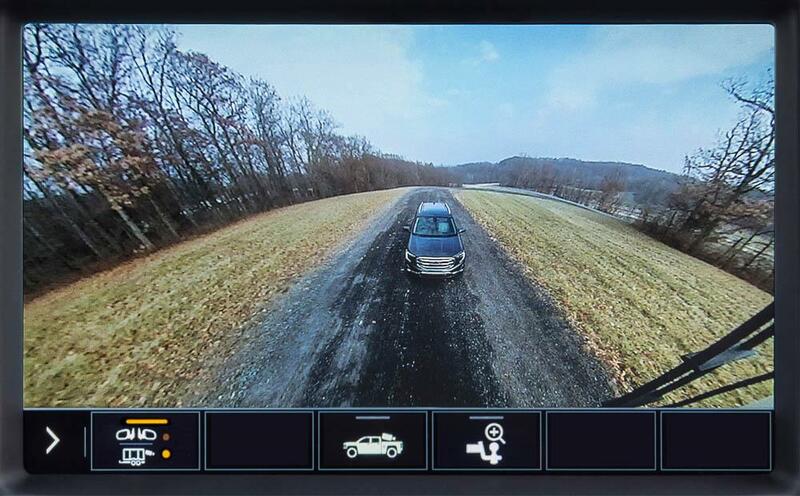 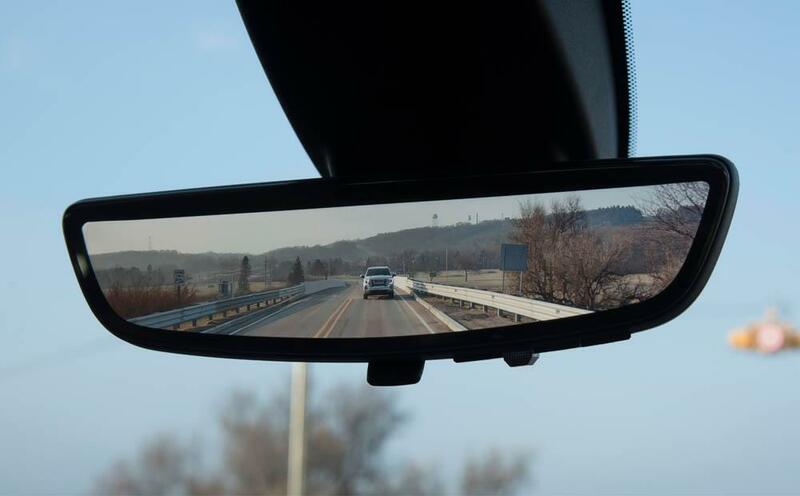 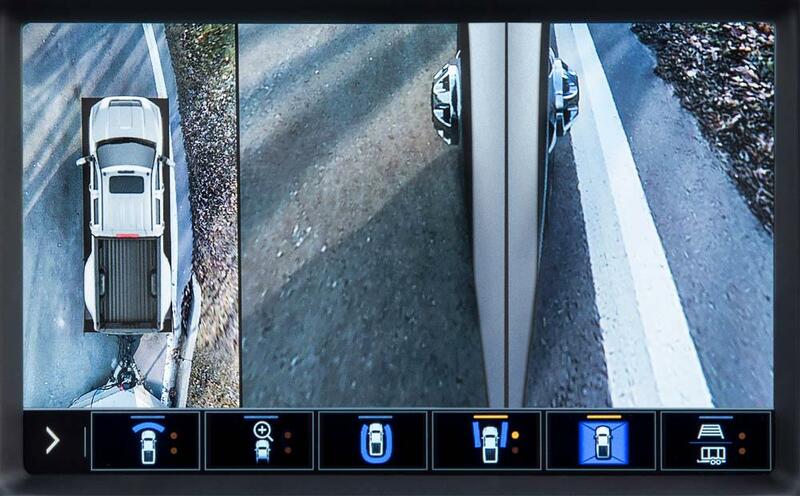 Like the non-HD version it also features the HUD with not just speed but also an inclinometer and a HD Surround Vision display to assist with navigating off-road obstacles the same way the Denali uses it to navigate parking spaces and tight spaces like restaurant drive through windows. 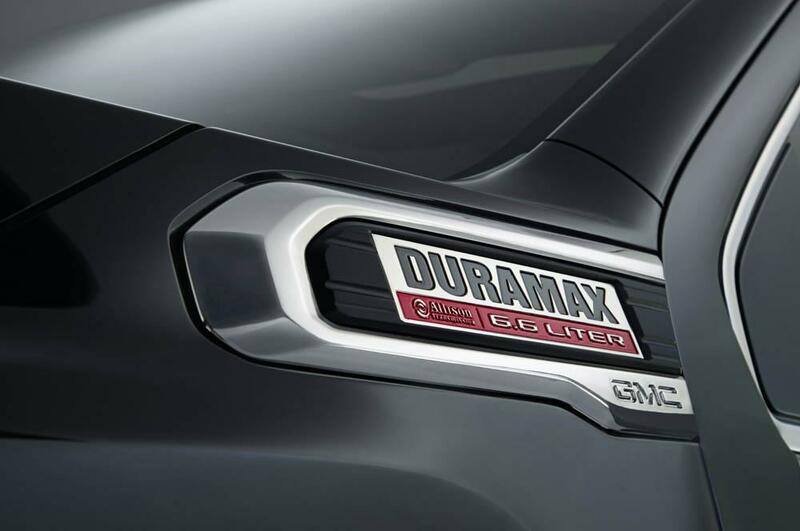 With a late summer release date, there's a lot more information to be released from the folks at GMC. 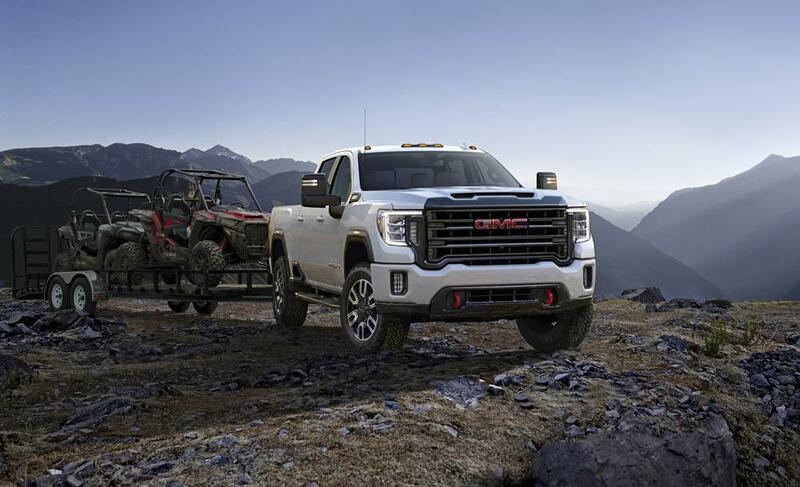 This includes fuel economy numbers, towing capacity, and other figures. 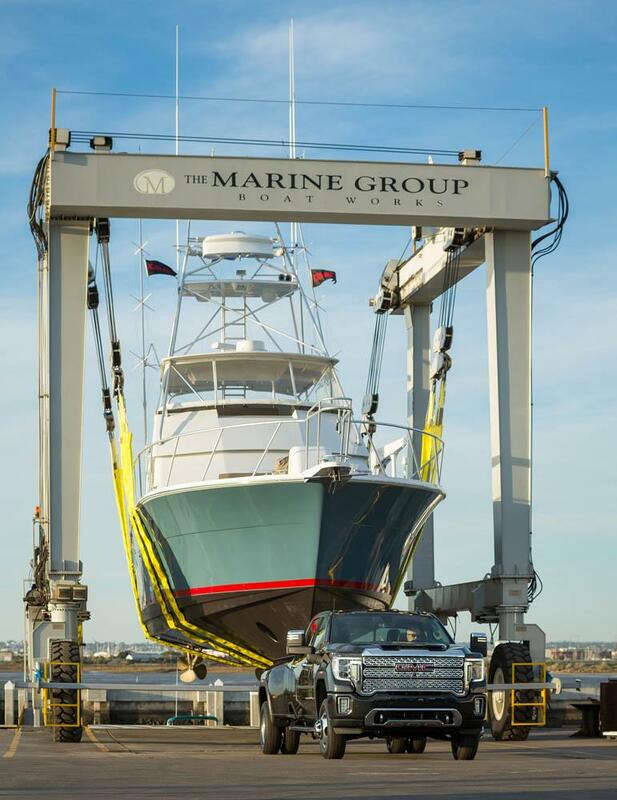 However, what we can say from tonight's event was that the GMC Sierra 3500 HD towed an 80' boat and marine crane weighing more than 200,000 pounds though clearly that's not an official use case. 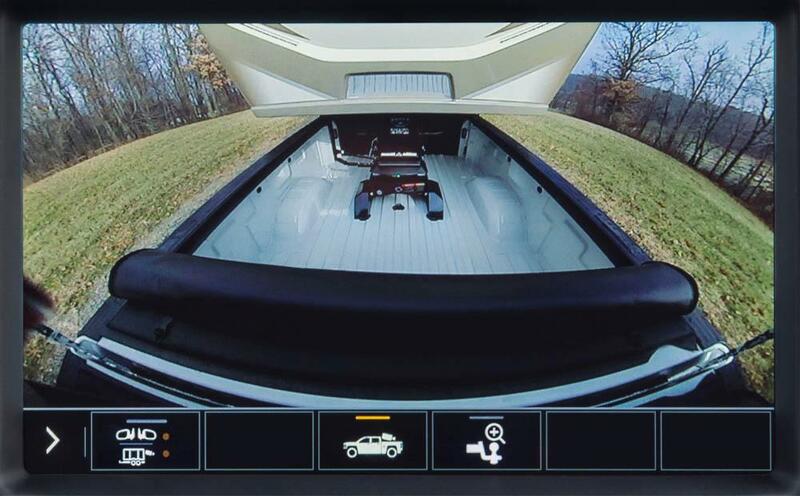 However it's an impressive demonstration of the platform's towing capacity. 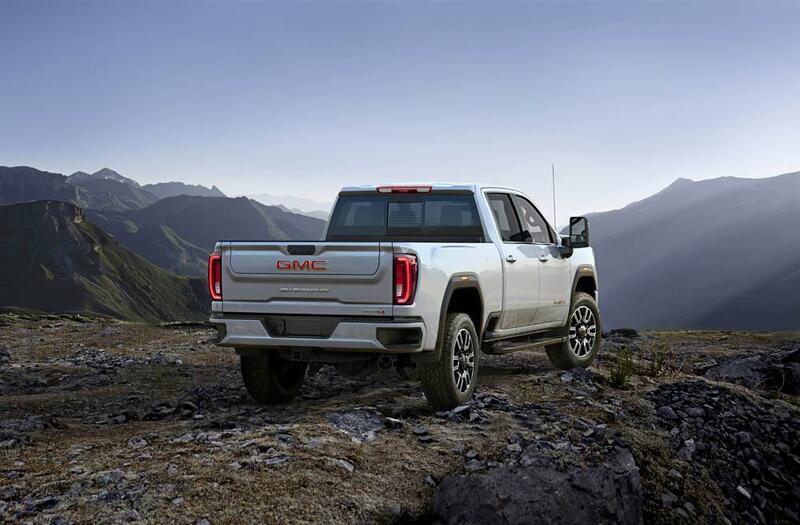 Officially what they are saying right now is that it have "well in excess of 30,000 pounds" towing capacity. 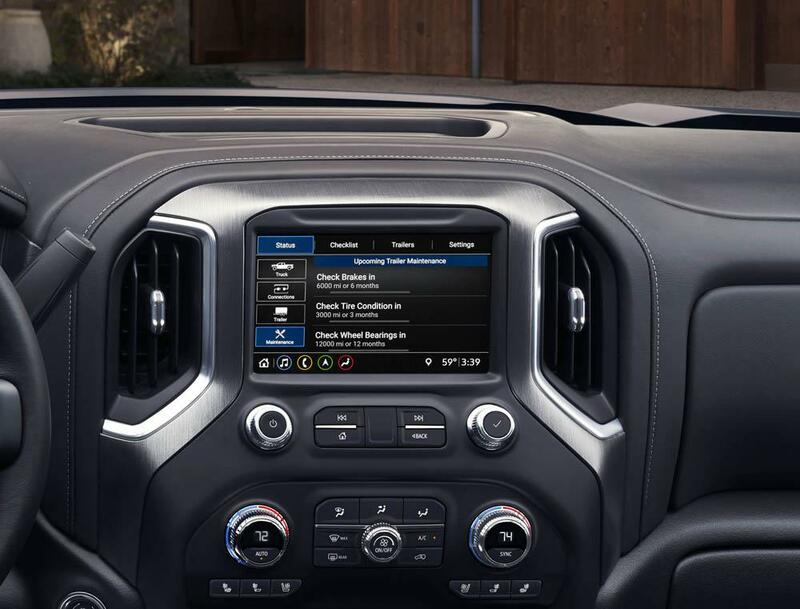 Considering the new RAM HD topped out at 35,100 this could mean that Sierra is in striking distance. 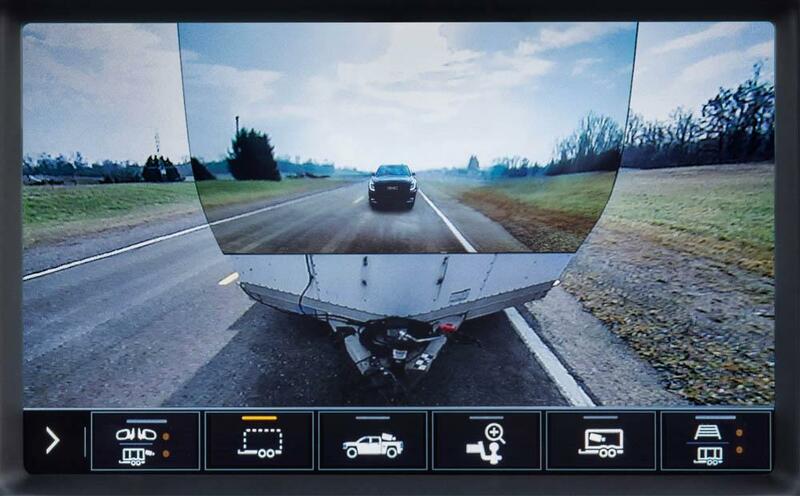 I guess we'll just have to wait a few more months to find out who the towing king is among the HD trucks!